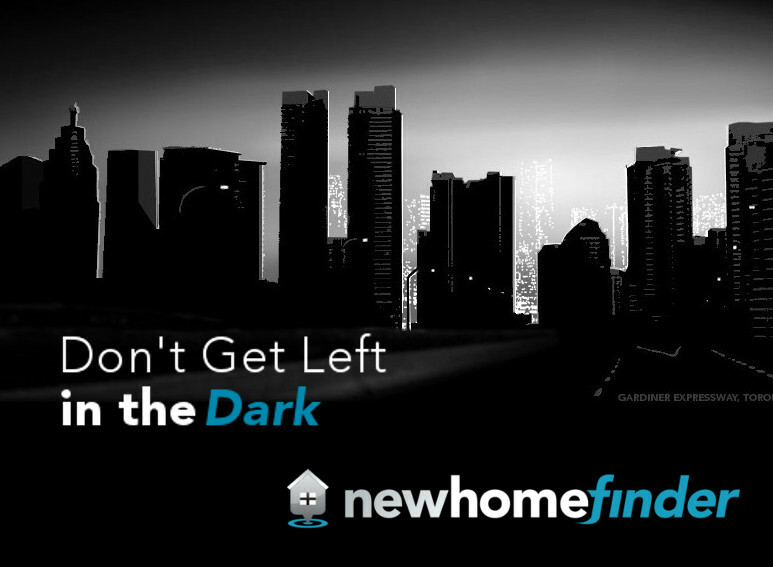 Find Ottawa new home developments on NewHomeFinder.ca. 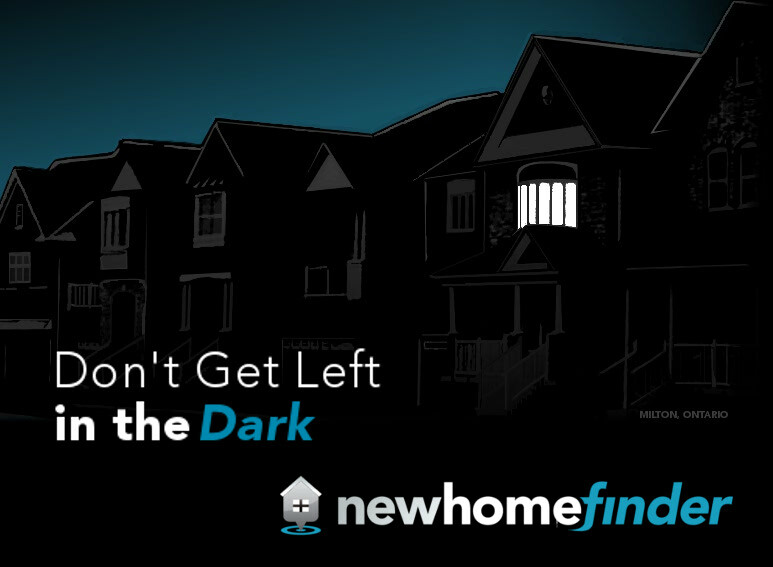 Your source for Ottawa's new single detached houses, townhomes and condominiums. You can also search for builders and models in Ottawa, Ontario, Canada.